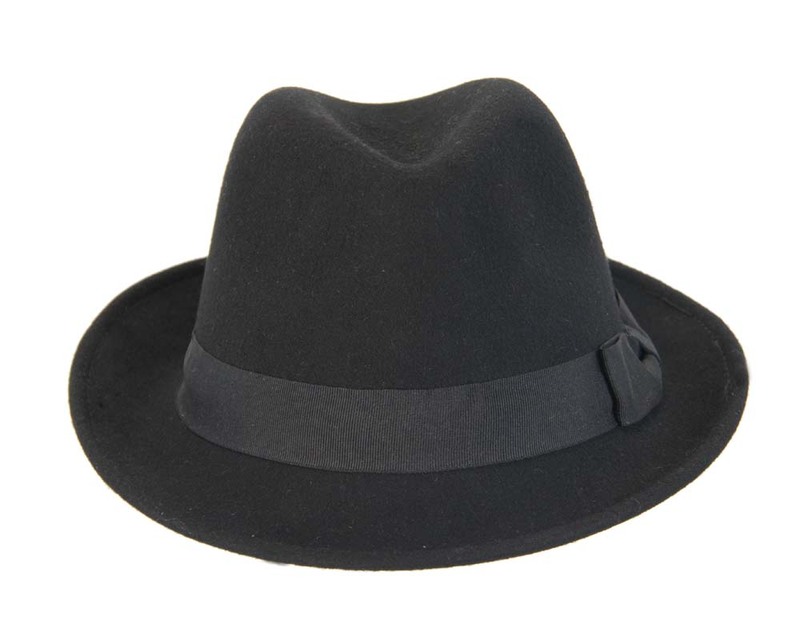 Black legendary fedora hat is made from pure wool with fabric lining and is available in all sizes. 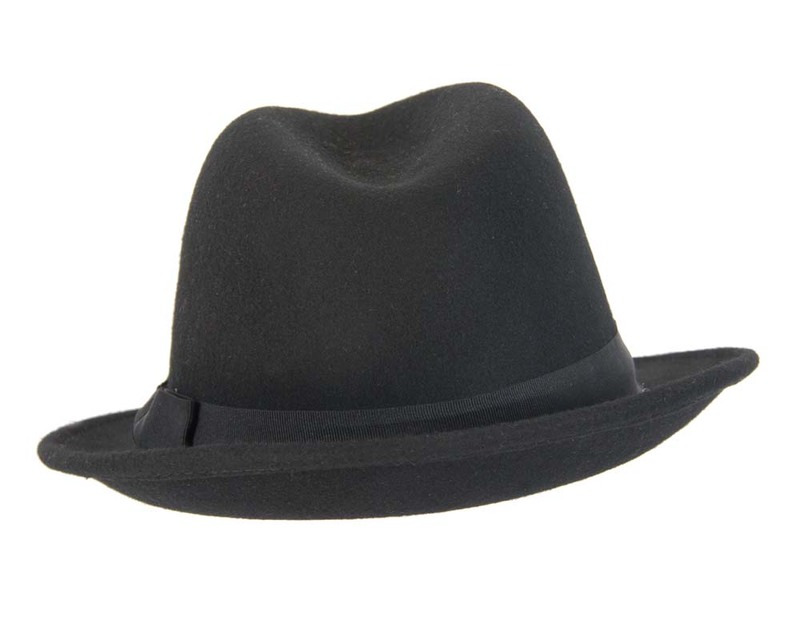 This men's fedora is great for jazz concerts, weddings, races or everyday wear. 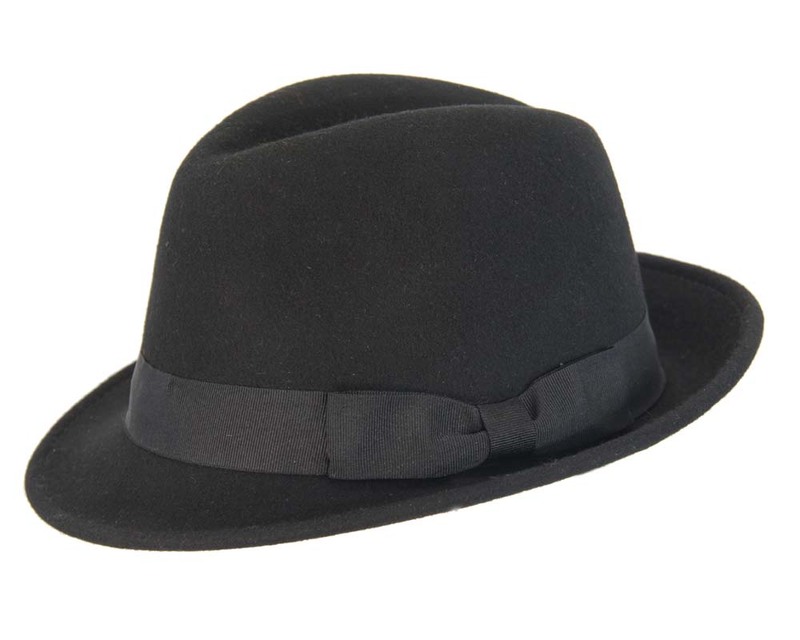 It is an exact replica of the hat worn by "Blues Brothers".